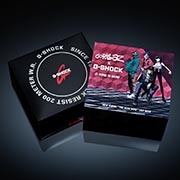 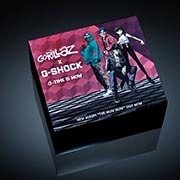 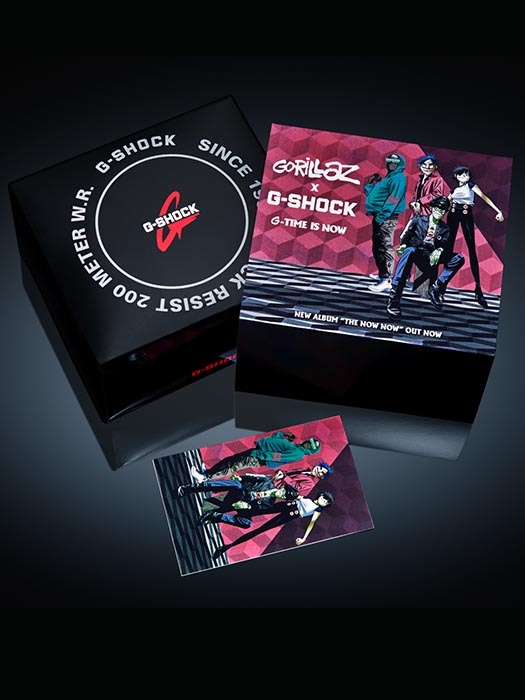 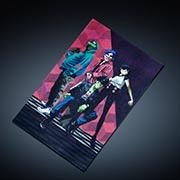 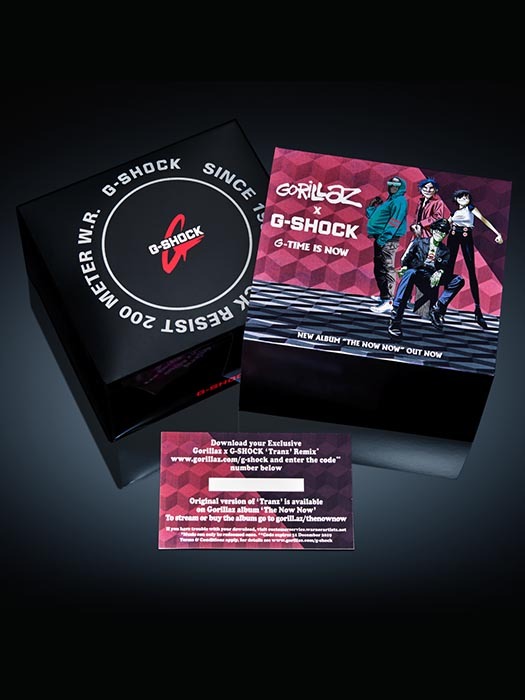 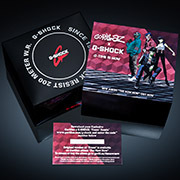 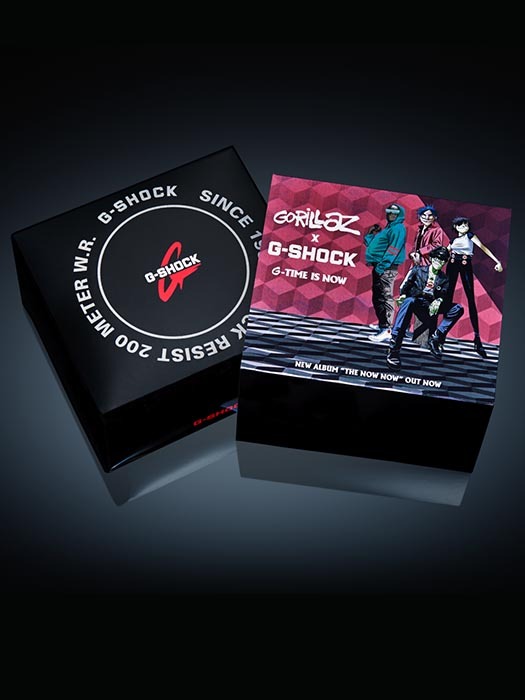 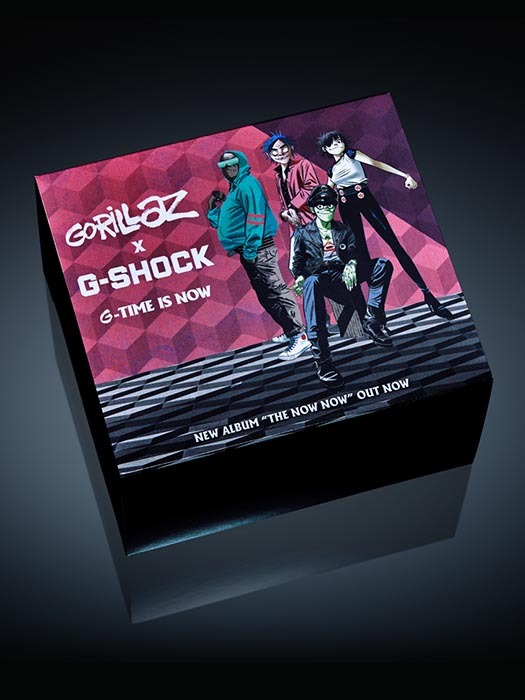 G-SHOCK x Gorillaz Collaboration model. 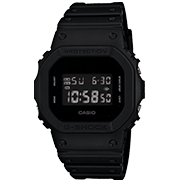 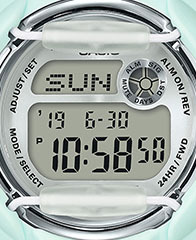 Basic DW5600 case silhouette with a matte black tone. 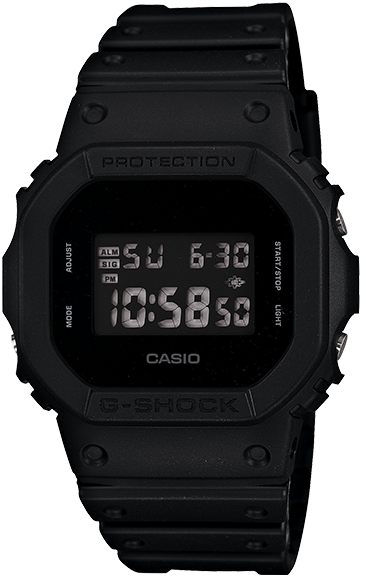 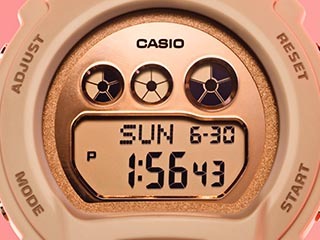 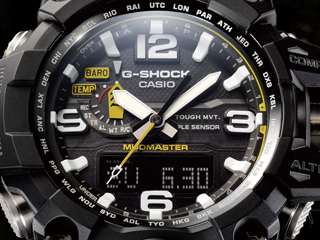 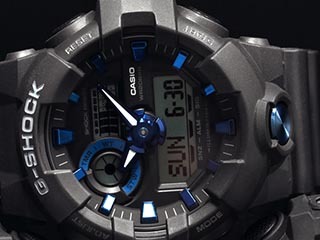 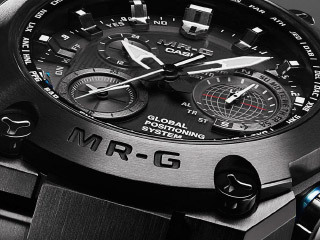 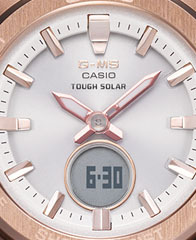 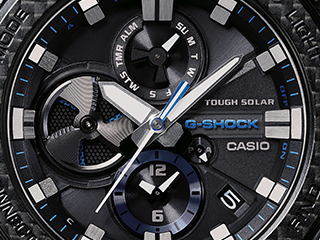 The face of the watch is all black with a matching LCD which creates a sleek and tactical look, even in the dark, the back lit display makes reading the time easy. 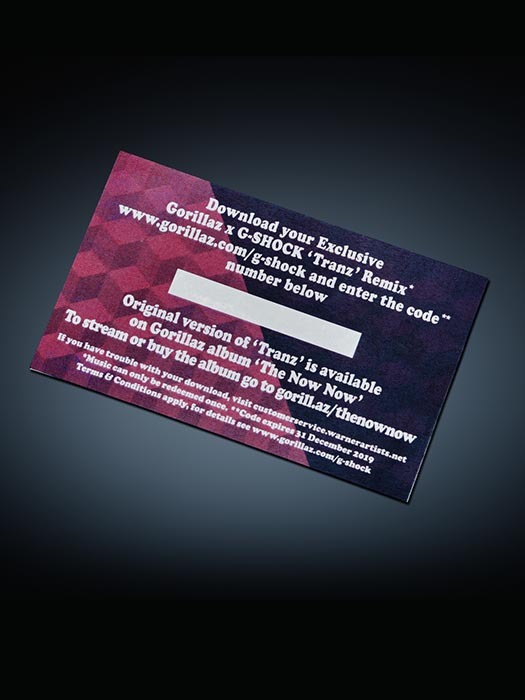 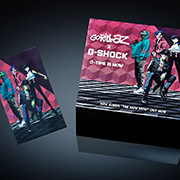 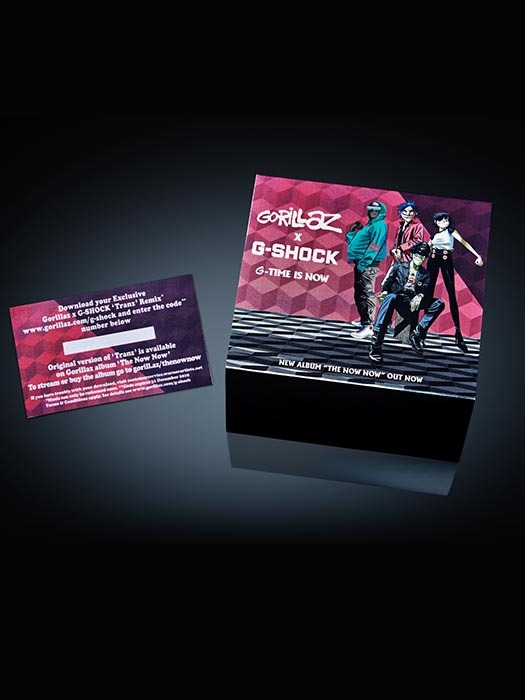 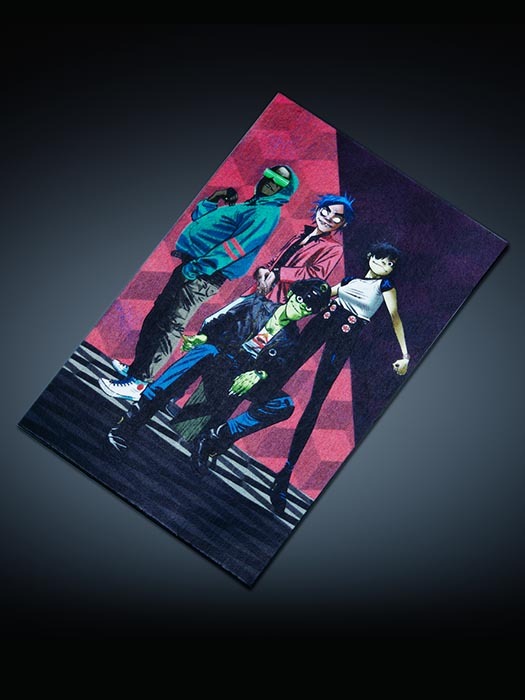 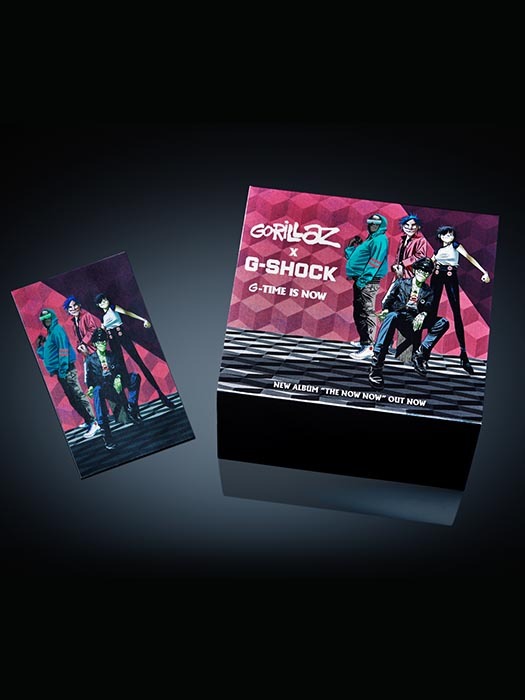 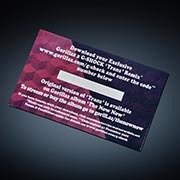 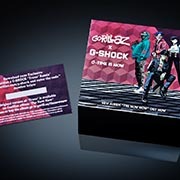 Gift with purchase bundle package includes access to download special Gorillaz remix track by visiting download page and entering the code written in the card.